Monday, Jan. 20 was another national holiday marked by major retail sales, and also commemorated by some as marking the birthday of the Rev. Martin Luther King. Jr. Many governments were closed that day, and there were many public events celebrating King’s life and his non-violent war against racism and hate, including a few in white suburbs. King’s birthday is Jan. 15, 1929, but he was murdered on April 4, 1968. In 1979, a bill was introduced into Congress to commemorate his legacy on his birthdate. It wasn’t until 2000 that every state in the Union accepted the national holiday, which was moved to the third Monday of January. Ironically, Chicago played a key role in King’s life and King and other African American leaders believed Chicago was one of the most racist cities in America, even though it was located in the “North,” which fought in the Civil War to end slavery. Racism against blacks survived long after slavery. In fact, 100 years later, segregation was still around, not as policy but as practice. Blacks lived in black areas and whites lived in white areas. Olive and Brown-skinned people lived in-between. 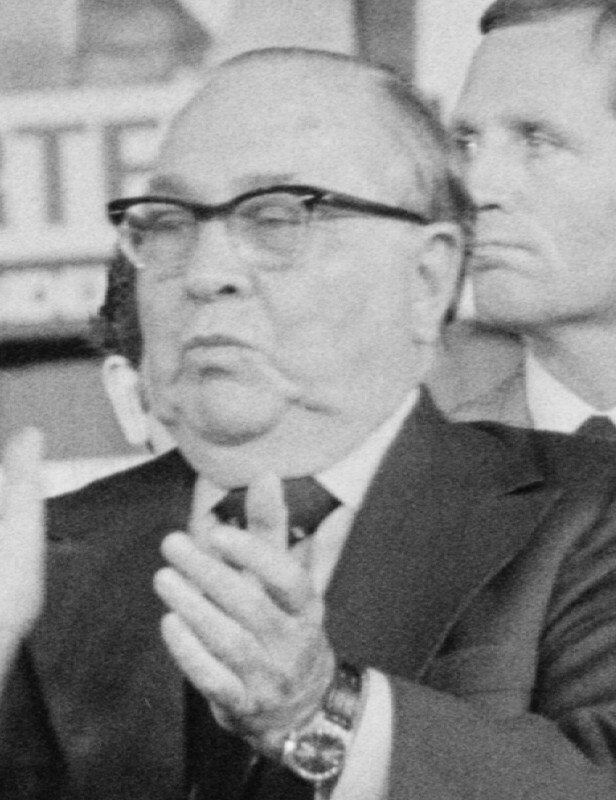 Singling out Chicago angered then Mayor Richard J. Daley, believing the spotlight on Chicago’s past only fomented more hate and did nothing to reduce racism. 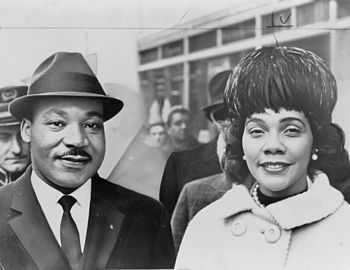 In January 1966, King and his wife, Coretta Scott King, moved into North Lawndale on Chicago’s West Side, near Cicero (one of my media consulting clients). Myth claims King was hit by a brick in Cicero — it didn’t happen. In fact, after Larry Dominick was elected president in 2005, he inaugurated the town’s first-ever King Commemoration with African American speakers extolling King’s life. That still doesn’t happen in many other suburban communities, but some day, it might. The brick actually hit King in the head while he was marching in Chicago’s Marquette Park on Aug. 5, 1966. Protestors there held signs up calling for King to be killed. It’s hard to imagine that kind of hate today, but it did exist. I was a City Hall reporter long after. And in 1976, one of Daley’s aides reminded reporters as he did every year that Daley wasn’t as concerned about violence at the Democratic National Convention in 1968 as he was about racial riots that might mar that national political event. Ald. Leon Despres of Chicago’s 5th Ward, who I knew well, introduced the original ordinance to rename a street in Chicago’s Loop in King’s memory. But it was Daley who pushed through a bill to instead rename a street that traversed through the black community, South Park Way. The street renaming didn’t bring the peace Daley had hoped for. Many Chicagoan’s refused to recognize it and streets signs were torn down. But the riots at the 1968 Democratic Convention didn’t come from the black community. Today, there are 730 streets named after King acrossAmerica. The former South Park started in the South Loop and heads south. The stretch in Chicago was renamed King Drive and heads South to the city limits. In Dolton, it is still Chicago Road, and in South Holland it is still South Park Avenue. Daley didn’t select a street in the West Side because it would have gone north into the white-dominated neighborhoods. South Park Way starts at Lake Michigan, and there is nothing north to rename. Maybe an Illinois Governor can finish what Daley started, for the right reasons, of course. Ray Hanania covered Chicago City Hall from 1976 until 1992. Reach him at www.TheMediaOasis.com and follow him on Twitter @RayHanania. — City & Suburban News-Herald Hanania is also the managing editor of the Arab Daily News online.